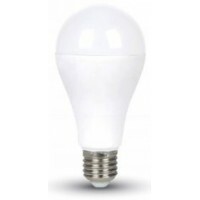 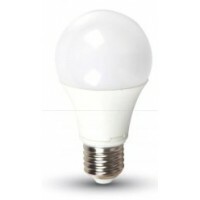 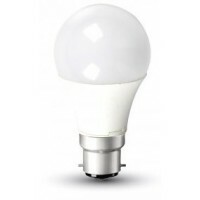 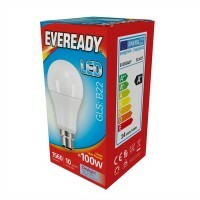 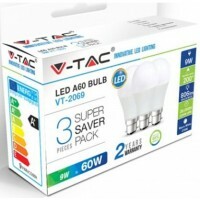 This is a premium, high quality and compact 12.5W = 100W Incandescent Trillion LED GLS shaped lamp / light bulb with an Edison Screw cap / base and provides a bright Warm White / 827 / 2700K light equivalent to a 100w incandescent light bulb but only using 12.5w. 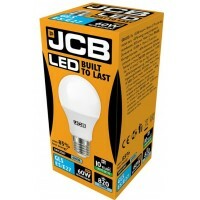 Widely used in Residential and Commercial Business Lighting. 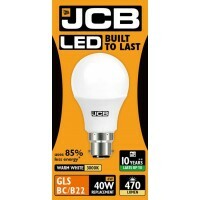 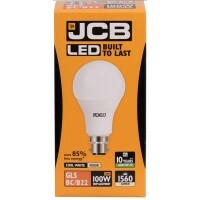 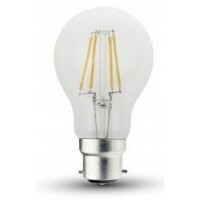 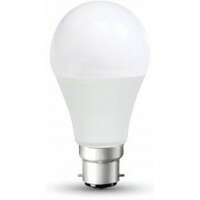 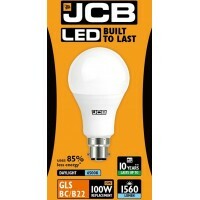 NB: These Trillion TRIL051 12.5W LED GLS A65 Warm White (2700K) light bulbs are not suitable for dimming switches. 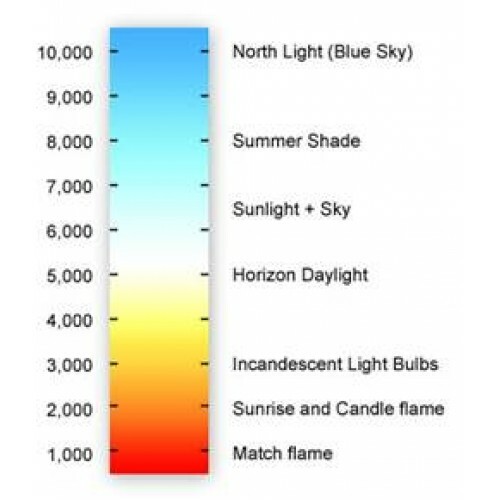 Keep away from high temperatures.